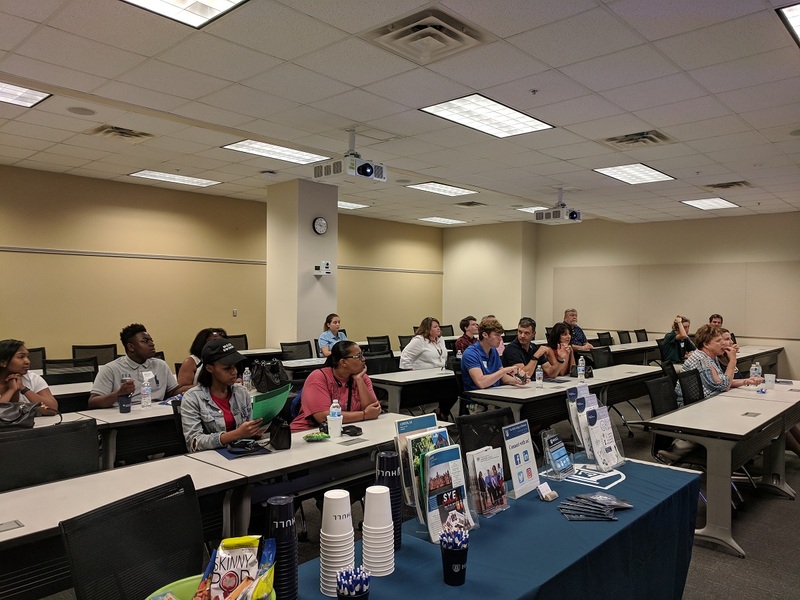 On September 22nd, Augusta University held an Admissions Preview Day where prospective students and families could visit the campus, participate in family-friendly activities, and discover the many opportunities and resources available to students. Assistant Dean of the Hull College of Business, Dr. Melissa Furman, explained the many benefits of being a business or accounting major, like the exclusive study spaces, scholarships, personalized advisors, networking opportunities, and outstanding faculty. With all the benefits available, students can enjoy a “private school experience at a public school cost,” says Dr. Furman. 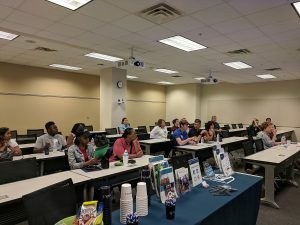 Dr. Furman explained at the Hull College of Business, both students and employers are considered “customers” and it is important for students to be prepared to serve the hiring needs of employers. 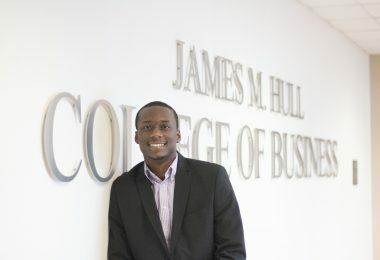 The faculty and staff are passionate about student’s success, which is shown by the near 100% placement in organizations such as CPA firms, government agencies, and large companies such as John Deere, Textron, ADP, Starbucks, and Club Car, which hire Hull College graduates for internship and full-time employment opportunities. Dr. Furman continued to share how the Hull College of Business has invested in its student’s professional advancement by providing classes that will advance their knowledge and assist in gaining careers after graduation. 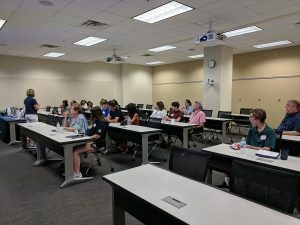 Freshman will begin their first year with Dr. Furman in her Introduction to Business and Professional Skills class, where students will gain information about the different areas of business while also learning the professional skills they will need for their upper-level business classes and future careers. Throughout their college experience, they will also have classes that focus on professional selling, project management, and operations, all of which are desired skills by employers. 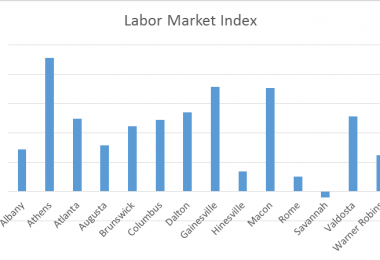 Students will have the ability to tailor their college curriculum by picking a concentration or minor, which includes choices such as digital marketing, hospitality, accounting, healthcare management, and economics. 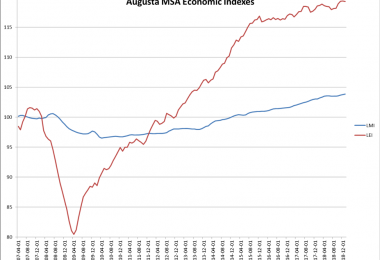 Students are also required to complete an internship to gain professional experience before graduation. 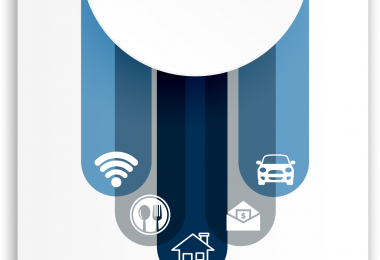 All of these curricular and co-curricular requirements comprise the “Hull Experience”. 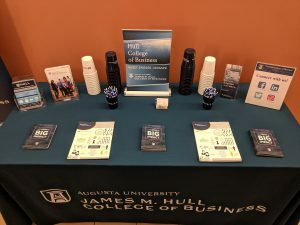 The Hull College of Business at Augusta University offers many benefits to their students, but Dr. Furman encouraged prospective students to find the school that was the best fit for them. 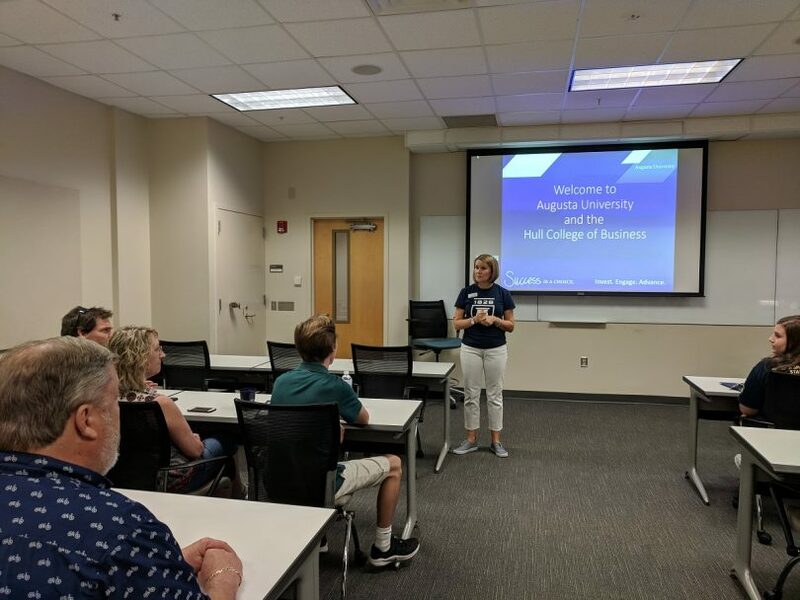 After the presentation, families and students left with a better understanding of the Hull College of Business and how Augusta University can serve as their “college of choice”.